Eco-Tourism in India – Did you see unique, eco-friendly Igloos built at 9,000 feet in Himachal? 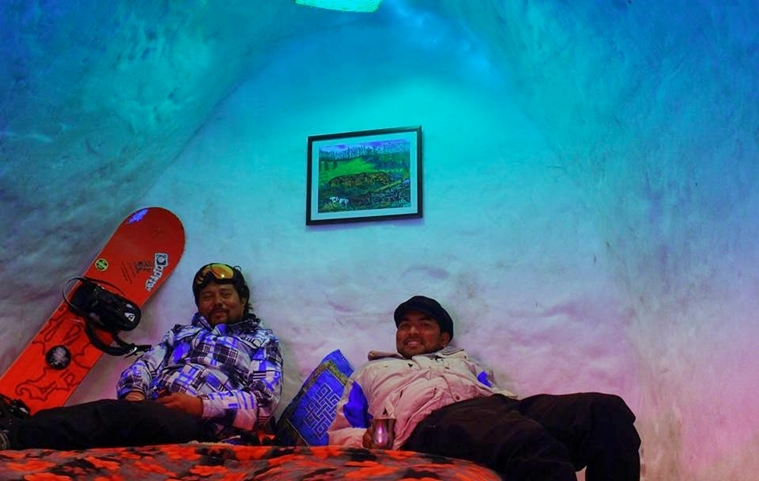 Two men, who run a travel business in hill state of Himachal Pradesh in India, have built two real, habitable Igloos at an altitude of 9,000 feet. The local men Tashi and Vikas had been planning to give it a try but it required sub-zero temperatures and heavy snowfall. This year, it snowed heavy and the duo worked really hard despite bad weather conditions. 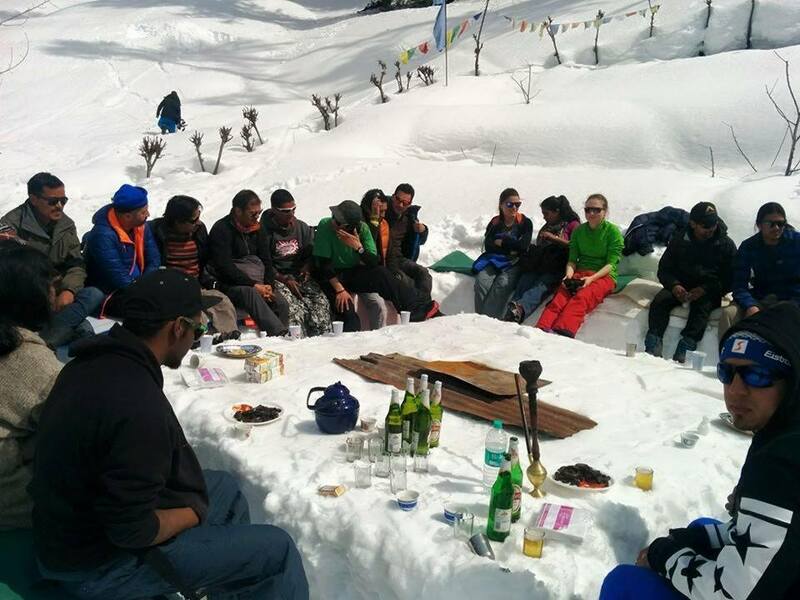 Their company Kelinga Himalyan Adventures offer winter-sports and trekking courses. With an aim to cheer their business, this year, they came out with 8×9 feet x 6.5 feet (each) structures at Sethan village of Manali. Lighting was arranged with bedding and a dining area was also created purely out of snow. There are not luxury facilities. if you wonder what it would like to live in an Igloo, it’s a chance to get partial experience of it. Now, these Igloos, which aren’t designed after traditional Igloo, have become unique attractions for domestic tourist across the nation. 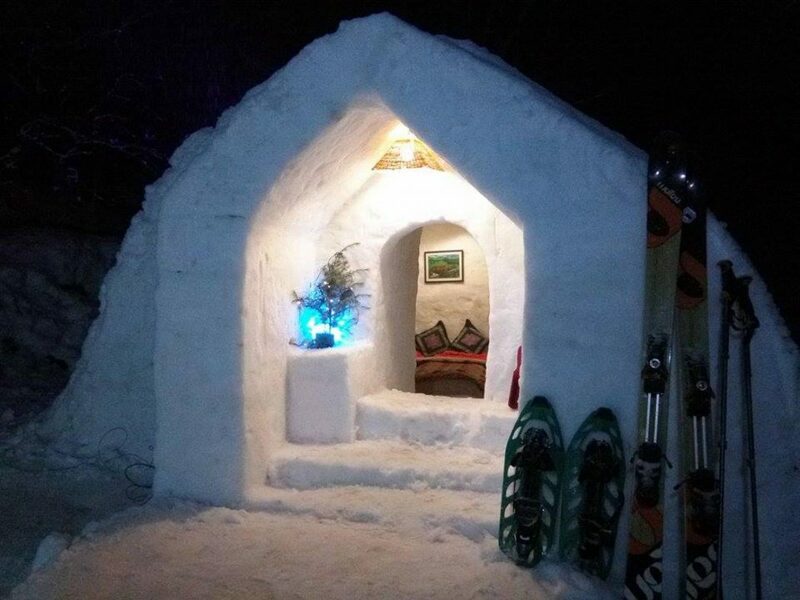 Manali, district which houses these Igloos, is already an international tourist spot, so the response was overwhelming. Sadly, the Igloos are available only for a month of two before they meltdown without leaving any trace of their existence. Well, what can be more eco-friendly than a building material that produces no waste during its construction or demolition. However, the two youth are now anxious to help others in villages to build Igloos in winters to boost hospitality in Manali. So, next year, if it snowed good enough, there could be more Igloos in Himachal.